Upgrade/refurbishment and modification of the existing Macquarie Wharf Number 2 to become the permanent Cruise Ship Terminal and Tenancy for the Australian Antarctic Division. To significantly modify the existing structure to incorporate large openings and modifications. The western façade opening included an innovative solution of creating a vertical and horizontally spanning truss system retrofitted to the original structure. 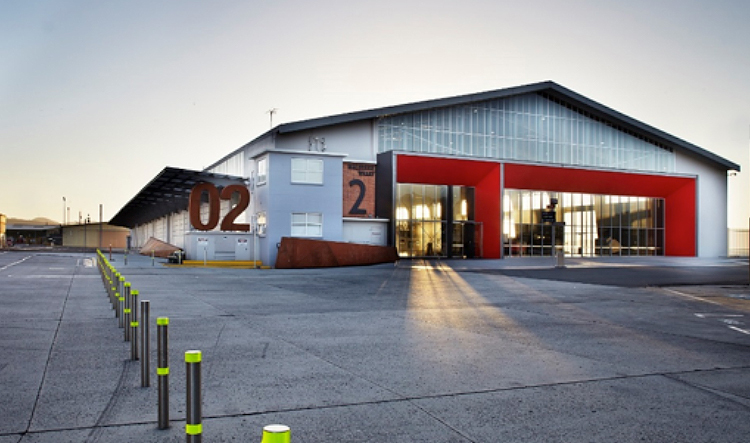 A quality facility as an International gateway to the Port of Hobart.